MGA Wing Fitting Kit - Stainless Steel. 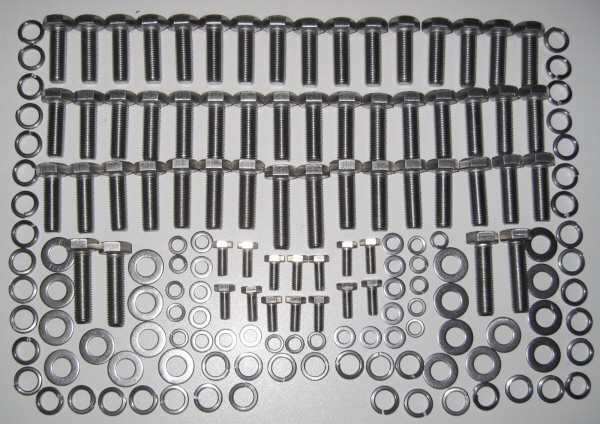 Grove Components' MGA Wing Fitting Kit contains all of the A2 stainless threaded fasteners and washers required to fit. The front wing fixings to the front valance at either end. This kit includes the small oval washers.